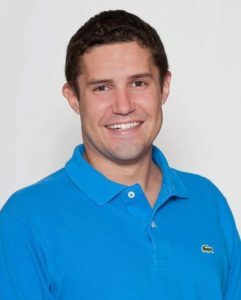 Tired of being penalized for being a renter? Well come to Kevin Fawley Real Estate where we will put you on the power play to score your own home! You will be Fawleying in real estate love. 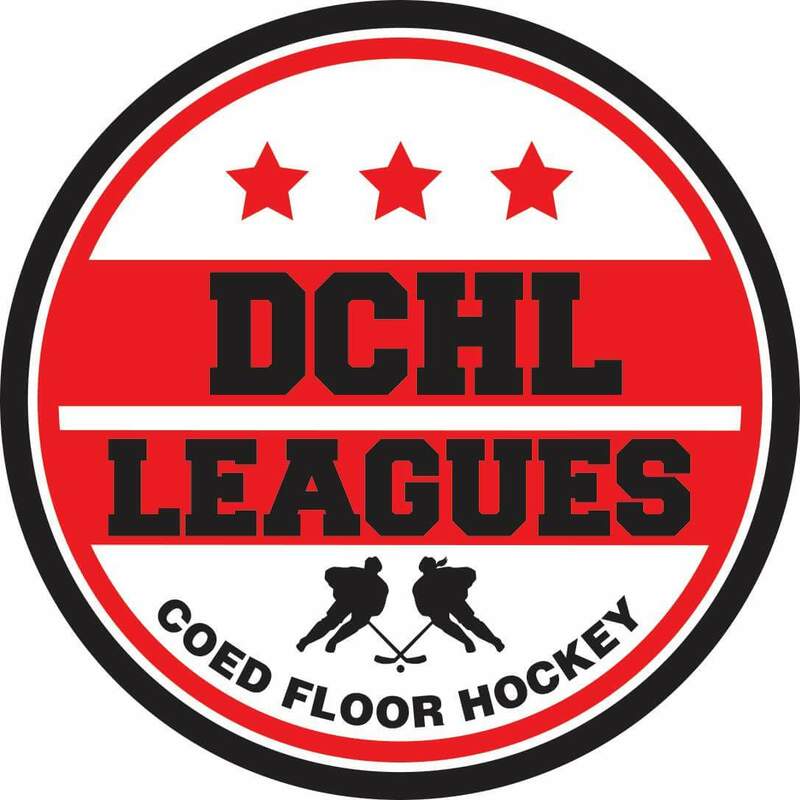 Cell: 240-454-2452 DCHL Leagues is the largest group of adult indoor co-ed ball hockey and inline (roller) leagues in the DC/MD/VA area that plays at the Michael & Son Rockville Sportsplex with nearly 500 players at its peak during a calendar year. It consists of three similar types of league. We play an NHL game in finesse style and rules (icing, off sides, etc.) in an NHL style venue. However, our rules are adapted to ensure safety and competitive balance for recreational players. Inline/roller is played 4 on 4 with a puck and no off sides or icing. Our core philosophy is to give everyone a chance to play and enjoy the game. Some people want to play at a high competitive level. Others want to burn calories and/or just learn/develop the game. And then there are those who love the social aspect. We use player ratings and salary caps to maintain competitive balance. We also field numerous travel teams that play in regional and national tournaments. Several of the players that play here also play on Team USA. Our league offers full LIVE stats on this website and streaming of select games weekly on our Facebook page (DCHL Leagues). Whatever your goals are, you will find that DCHL Leagues will offer you an opportunity in some way to meet your love for hockey.